Motherhood is special. I don't take this privilege for granted. Being called "momma" is a blessing. I'm thankful for a double portion with two beautiful daughters. Growing up I always quoted Exodus 20:12 to them "Honour thy father and thy mother: that thy days may be long..." I stopped the verse right there because they got the point. Ephesians 6:2 says this commandment is the first one with promise. This commandment has always been an easy one for me to keep. How can you tell if you're a true momma? A true momma loves her children more than herself. King Solomon wisely discerned this motherly love when a mom willingly gave her child away to save its life. I Kings 3:27 says "Then the king answered and said, Give her the living child, and in no wise slay it: she is the mother thereof." We see examples of true mothers in the story of Moses and Jesus also. A mother will go to great lengths to protect her child unselfishly. 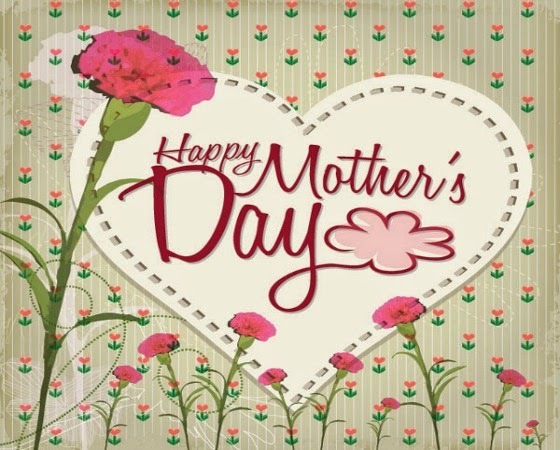 Remember your mom every day but especially this Sunday on Mother's Day. You may never know what sacrifices she has made for you. Trust me. If she's a true momma, she's made them!